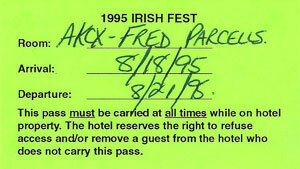 In 1991 when Paddy Reilly's was on 28th and 2nd, Steve signed the back of these free passes for pre-Black 47 Paddy Reilly's regulars so they wouldn't have to pay a cover charge. 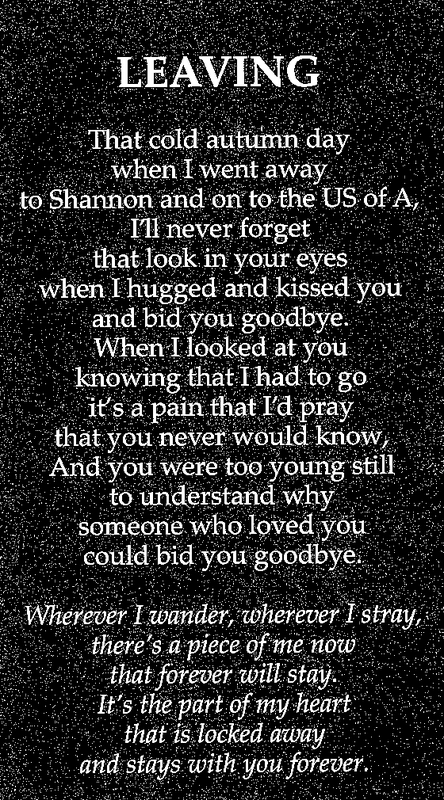 Thanks to Maura for posting this. 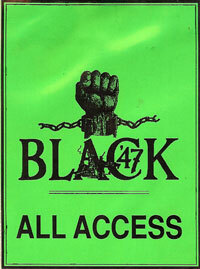 This is the first Black 47 All Access Pass. 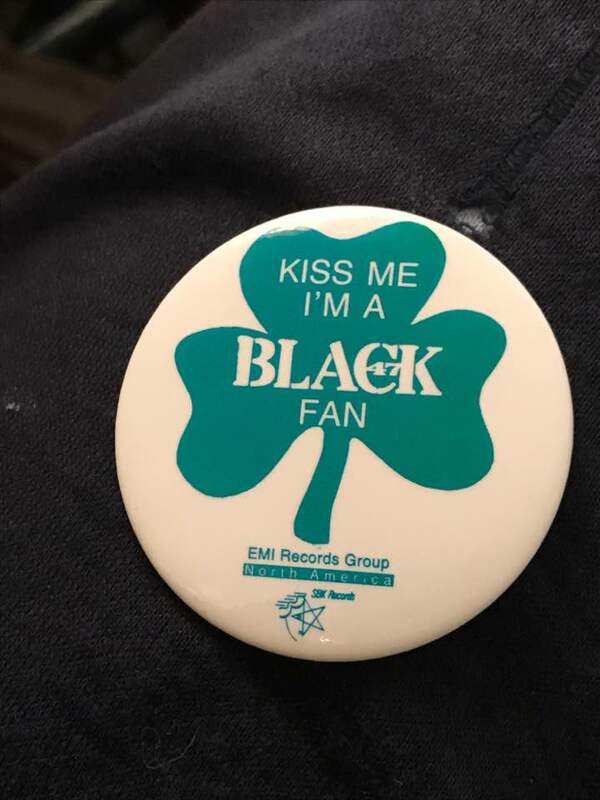 Murad Heerjee our manager at the time made it so we would have something official to wear as the opening band on some of the bigger gigs we were getting. 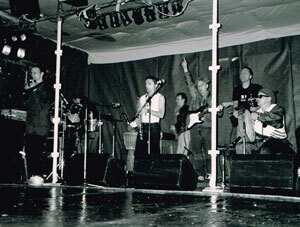 There was a traffic light set up on the stage facing the band. 5 minutes before the end of your set time it changed from green to yellow. Once it went to red you were charged £100 every minute. Springhill, Belfast Ireland I remember walking after the gig with our sponsors to the homes we were crashing in that night, surrounded by young British soldiers with rifles trained at our heads the whole way while our Irish friends name-called them unmercifully. I thought, "OK. I get it now". 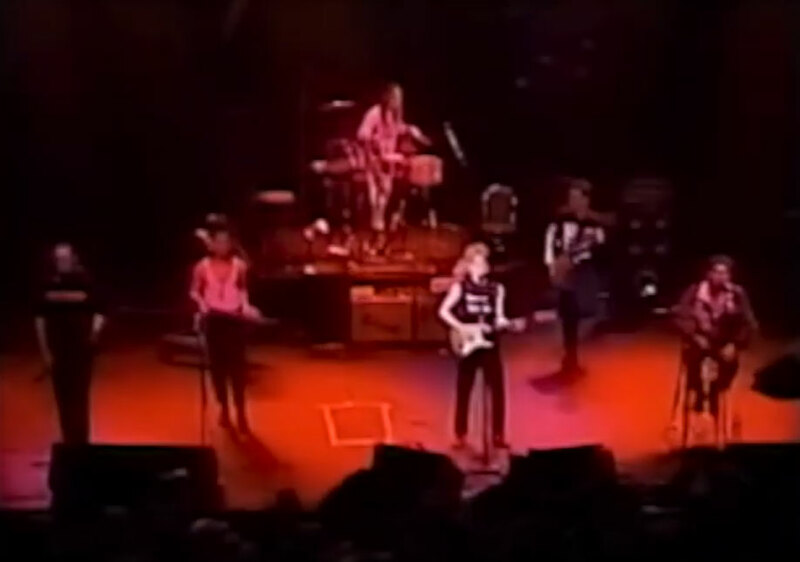 Black 47 at The Ritz in New York on St. Patrick's Day with drum machine, Thomas "Hammy" Hamlin on percussion, Dave Conrad on bass, Chris Byrne on uilleann pipes, Geoff Blythe on sax, Fred Parcells on trombone and Larry Kirwan on guitar and lead vocals. He say, "Stop the music, I'm in charge"
This was a benefit for the club. Animated Tri-color fist logo with World Trade Towers background. 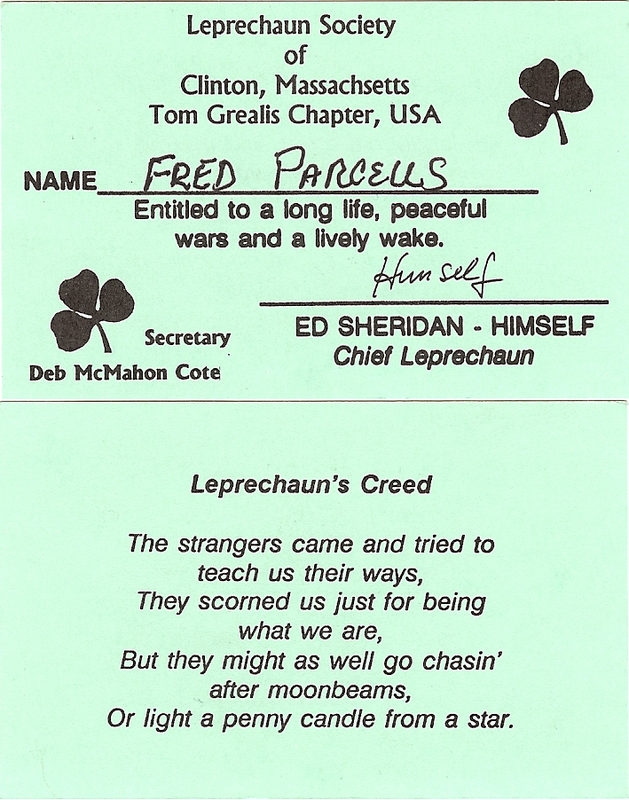 Larry Kirwan asks, Could Steve Duggan of Paddy Reilly’s Music Bar have done a better job than U.S. Secretary of the Treasury Hank Paulson dealing with The Great Recession of 2008? 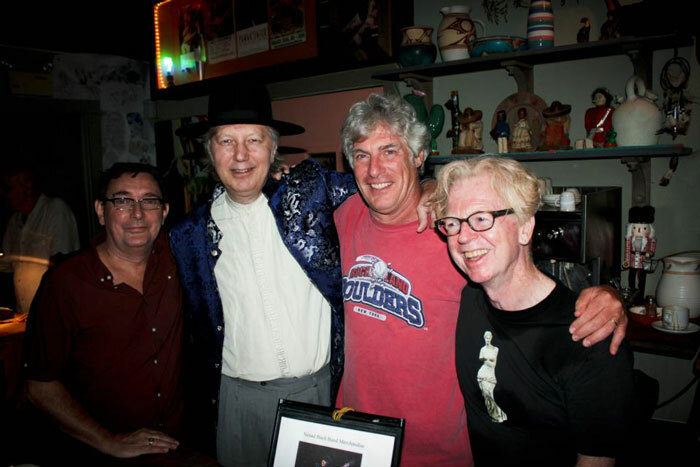 Lost Bands Of The New Wave Era Major Thinkers - Avenue B. I saw Larry and Pierce for the first time at their last gig together. 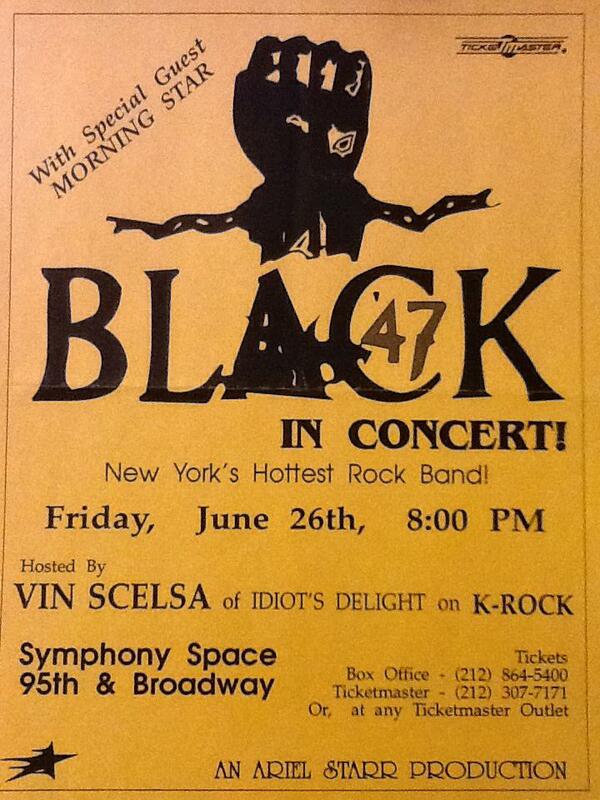 Thanks to my roommate John Kuhlman for dragging me out to Irvine Plaza NYC that night. 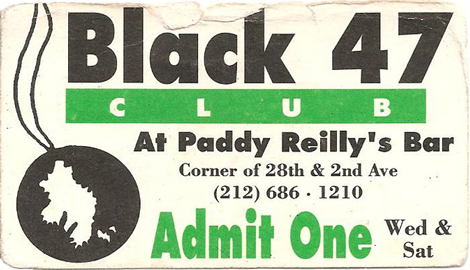 Black 47 espouses an unblinkingly political and thoroughly Irish form of rock 'n' roll, with songs covering topics from the Northern Ireland conflict to civil rights and urban unrest in contemporary New York. 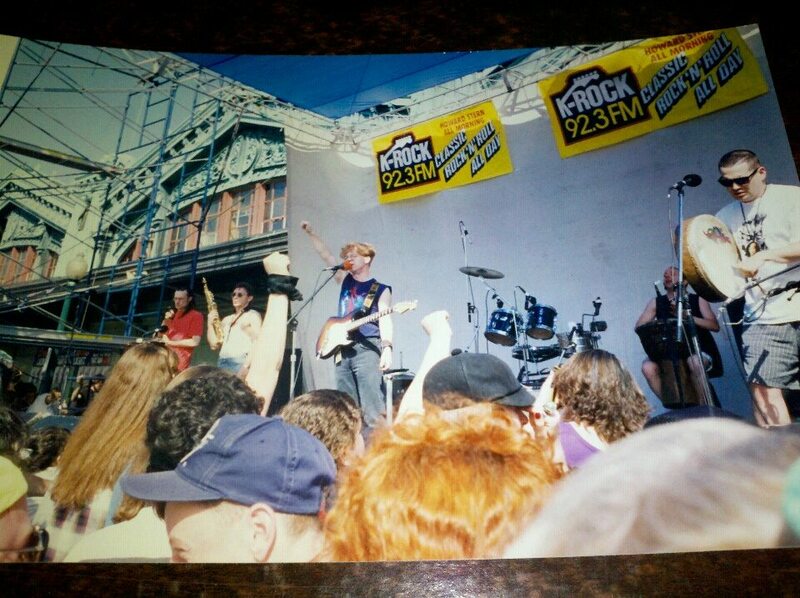 Black 47 earned their chops playing the pub scene in Manhattan and self-producing their first indie record, Black 47, before converting The Cars' Ric Ocasek to the cause and gaining mainstream attention with their second album, Fire Of Freedom. The band has produced nine albums to date. 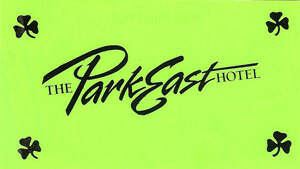 2/2008 Post card to a gig we did in Sellersville PA. 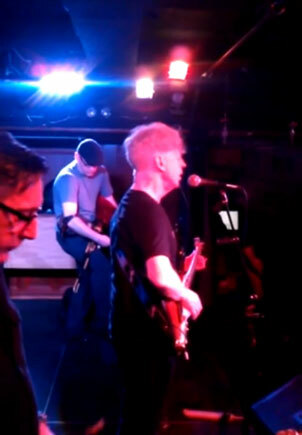 Posing for a band photo session in all our glory on the stage of Connolly's aka Klub 45. Who photoshopped my white sweater black and put sunglasses on me and Geoff? 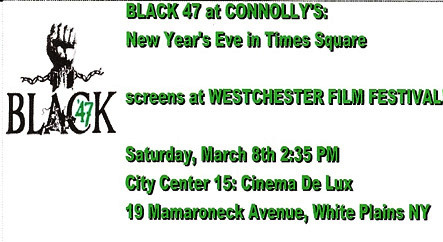 Black 47 at Connolly's: New Year's Eve in Times Square Victor Zimet and Stephanie Silber made the DVD of us playing New Years 2007. 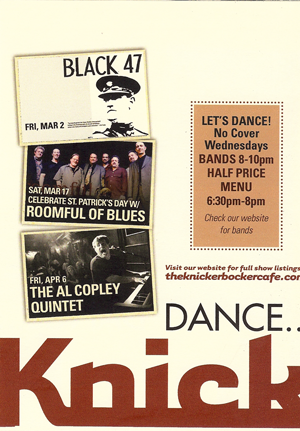 On Sunday March 2, 2008 they came to our gig at the Yonker's Police Athletic League party. They were handing out this business card promoting that film for the Westchester Film Festival while the opening band, Green Eggs and Mayhem, a young power trio blasted thru their set which was the backdrop for the main event - 32 men getting their heads shaved. 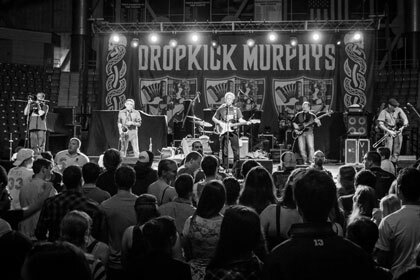 WHEN IRISH EYES ARE FROWNING: A fire-breathing, clench-fisted, rabble-rousing spirit fuels both Celtic traditional music and punk rock. So combining the two styles makes for quite the incendiary device, in the explosive work of the Los Angeles-based band Flogging Molly on "Float" (SideOne Dummy, B) and New York's Black 47 on "Iraq" (United For Opportunity, B+). Both feature Irish front men, and both touch on contemporary concerns, with the latter offering an unrelenting assault on the Iraq war as seen through the eyes of Western troops on the battlefront. 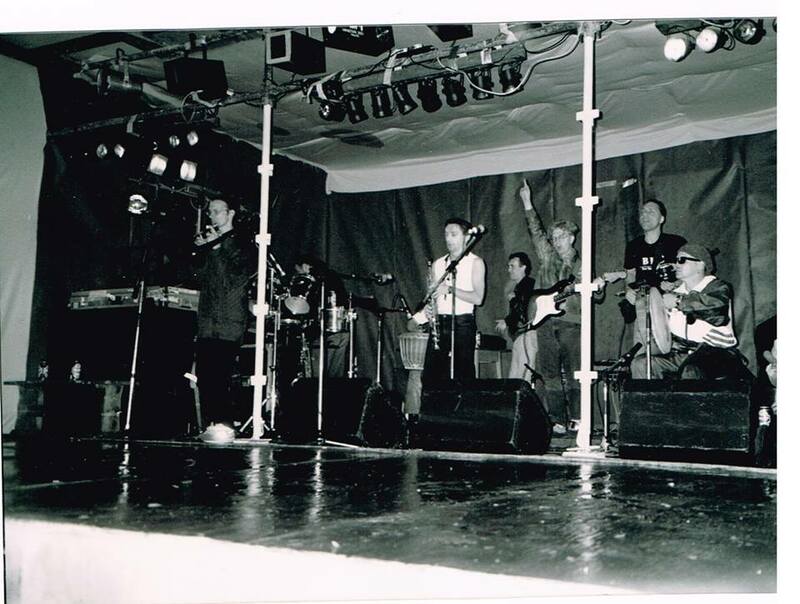 I wish the Black 47 gang had managed to work in some Middle Eastern sonic flavor, too. But "Downtown Baghdad Blues" (integrating the traditional Irish tune "The Moreen") and "Stars and Stripes" (oddly jumping off "Sloop John B") are rich examples of cultural co-mingling. 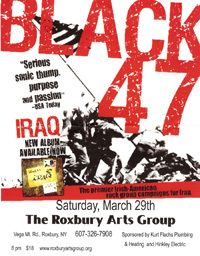 Released today, Iraq is the devastatingly outspoken new album from Irish-American rock band Black 47. 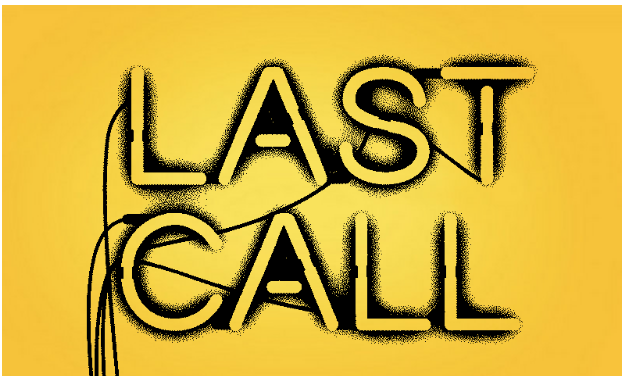 Written from the perspective of their fans who have served in Iraq, the album portrays both the tragedies of war and the hope for a better future. 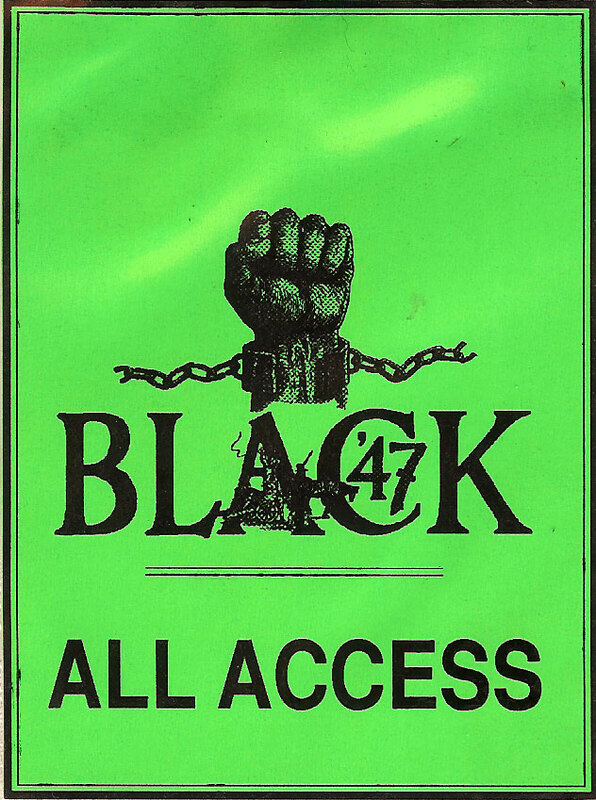 Black 47 have always taken pride in keeping in touch with their audience, and early versions of these songs sent abroad have already become troop favorites. Iraq was selected as a critic's pick by senior editor David Fricke for the upcoming issue of Rolling Stone, and will hopefully bring some substance back to the pop charts. 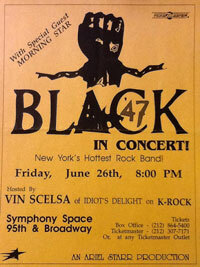 My Old Kentucky Blog: Black 47 : Iraq : The MP3 blog that puts some stank in it. FOX & Friends - FOXNews.com After playing The World Cafe in Philly the night before, we stayed up all night to be at the Fox studio in NYC at 5 am to play live on Fox & [Friends]. 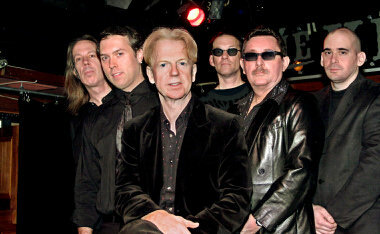 Studio 360: Stop-Loss, Black 47, Stew National Guard Captain Padraic Lilly related to Black 47's music instantly. When bandleader Larry Kirwan started hearing from soldiers like Lilly, their experiences fed a new batch of songs about the Iraq war. But Black 47's anti-war message doesn't sit well with all of its fans. 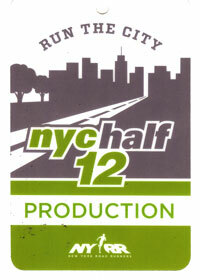 Produced by Trent Wolbe. 3/29/2008 Great theater, great crowd, great gig. 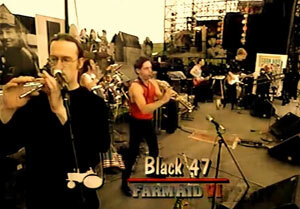 Black 47 - Downtown Baghdad Blues. FMTV Live Ep 31 Video Jamie Lamm used to run this very cool show called Fearless Music (FearlessMusic.com). He's a bass player who played on a Copernicus tour that Hammy and I were on. 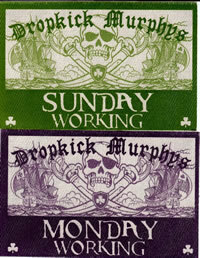 We opened for The Dropkick Murphys at the House of Blues Boston for two nights, 3/15-16/2009. 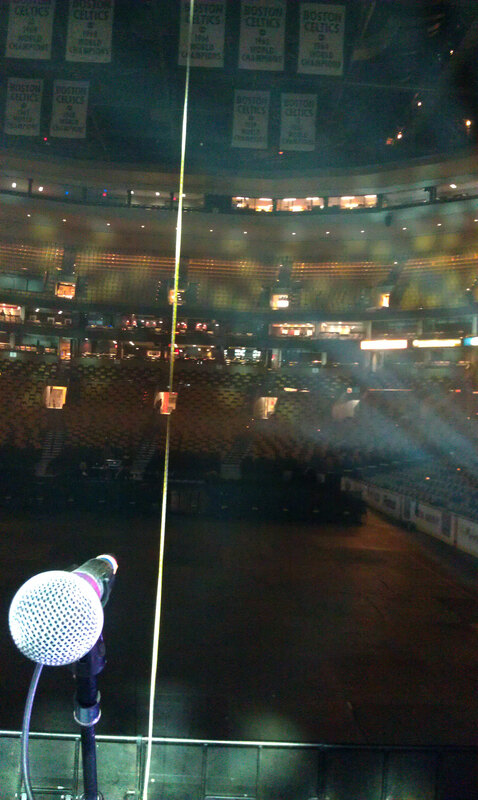 The first night, Mark Lind opened for us. The second night Stigma opened. 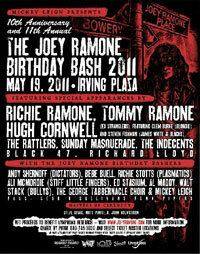 I've known Vinny Stigma (guitar) since he began with Agnostic Front in the early 80's when they rehearsed at Giant. 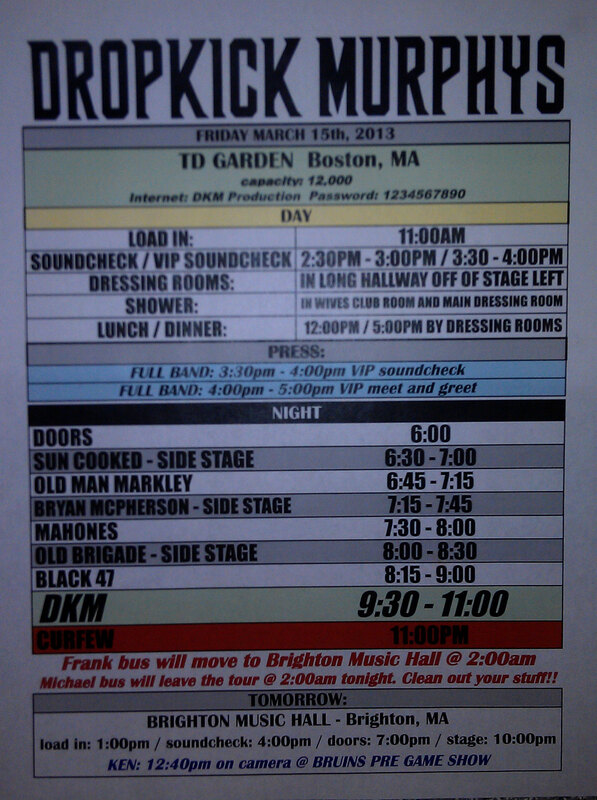 After Stigma finished their set, the Dropkick's tour manager told us to go on 15 minutes late and do an hour set instead of the 40 minute set we were contracted for. 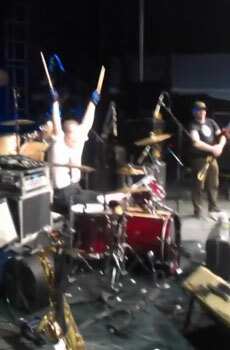 Apparently Ken Casey, the Dropkick's bass player was in the hospital and they needed extra time to get him out for the gig. And of course no Tour would be complete without the "Typed Sheet" or as the band likes to call it, The Book of Lies. 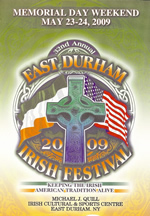 After 7 weeks off, which we haven't done in 20 years, the band played a slammin' gig at the E. Durham Irish Festival. 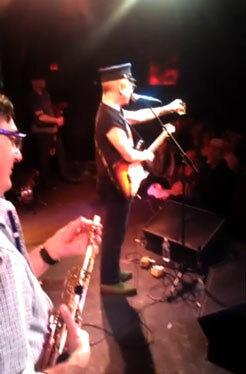 Joe was absent doing another gig so we had Sean Tierney on Pipes. 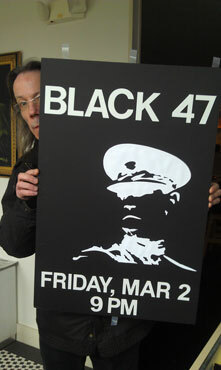 He did a great job for his first Black 47 show. Bearclaw was on his honeymoon so Ginz filled in on the bass. The Reggae tune "Three Little Birds" was pumpin'. 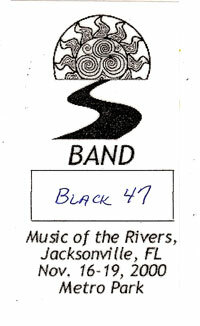 Then it was back to the Blackthorne for a 1:00 AM show. All in all it was a great double-header day. The Blackthorne Resort's Labor Day Weekend 2009 We played "The Wedding Reel" and "Long Hot Summer Comin On" for the first time on Friday (9/4/2009). We're set to record those and 10 other new songs for a new album on Sept. 23. 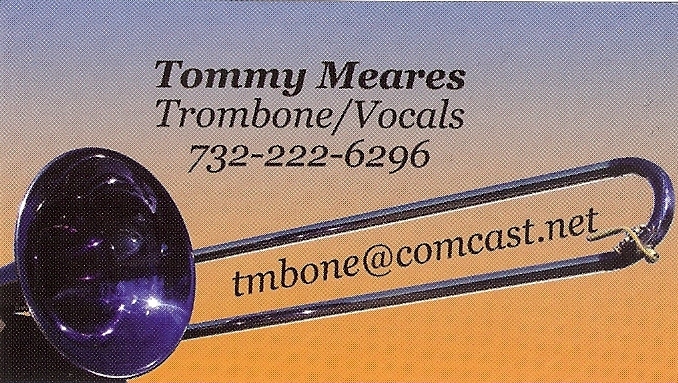 I met Tommy Meares, the trombone player who was subbing in Funktion 11, the band that was on before us. 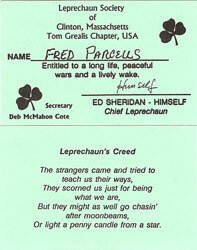 He has started and is Vice-Chairman of a Non-Profit Corporation called the "Irish-American Cultural Exchange". 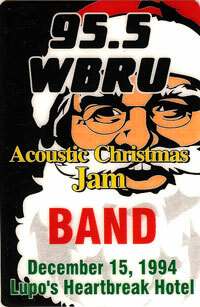 12/12/2009 The last gig of 2009 before New Years was at Connollys. 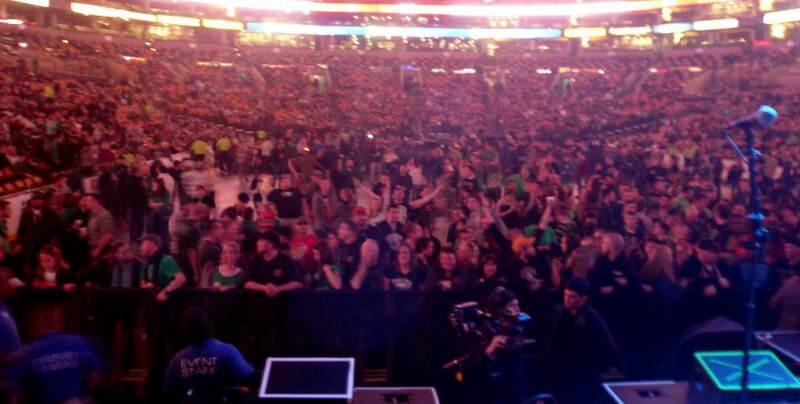 It was a great crowd and a great gig. Dan Boujoulian was there video taping for his new web site called visualnoiz. Baby Monroe sat in on Fire of Freedom. 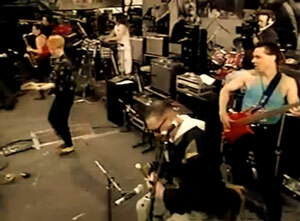 We played Bankers and Gansters, the title track of the album which comes out March 2010. 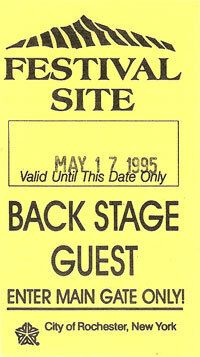 After the gig, Joe Mulvanerty hosted the after-glow party. This week's subject was "F$$k the Holidays". In attendence was a band called Lily Sparks. Richard Lloyd played with a power trio right before us. Great guitarist! 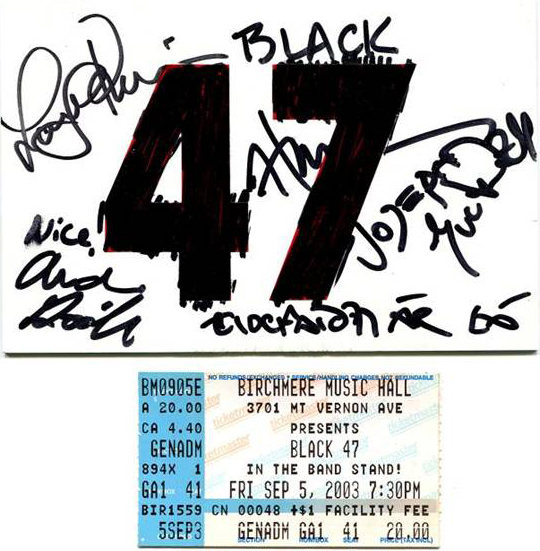 It was really good hanging with so many musicians I have known in New York over the years. We even had Caligula aka. Frank Gallagher doing sound. What a treat. 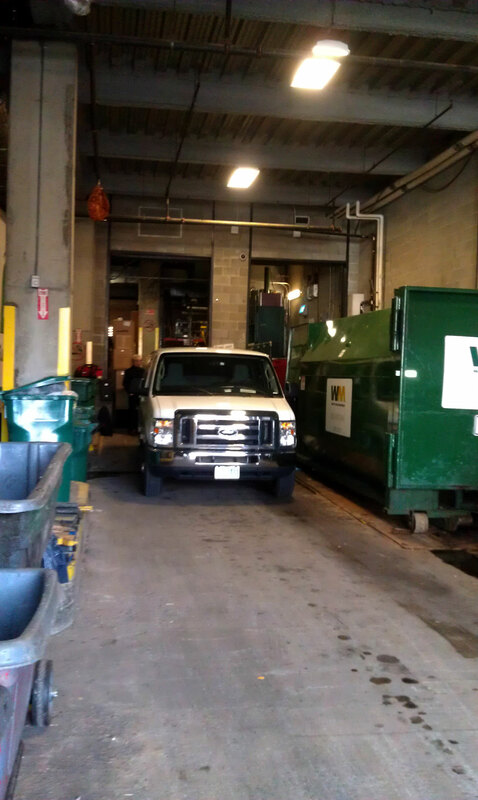 6/10/2011The Westcott Theater in Syracuse NY is an old theater that sounds great for live music. 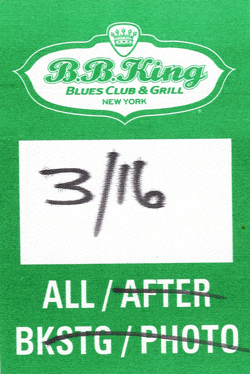 The Limerick Pub in downtown Syracuse invited the whole band for a drink after the gig. I hooked up with my friend Dennis Heaphy there for a couple. He's the repair man for the Statue of Liberty. 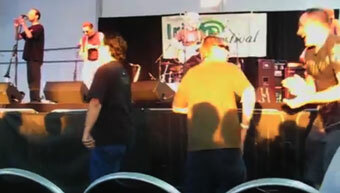 9/17/2011 15th Annual Irish 2000 Music & Arts Festival at the Saratoga County Fairgrounds - The Glengarry Bhoys went on right before us. Friday July 13th, 2012 we opened for Dave Mason in Shorefront Park, Patchogue, NY at the Great South Bay Festival in Long Island. 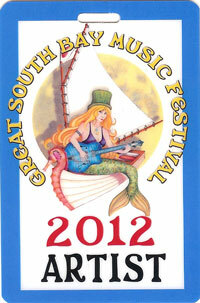 7/15/2012 Brunswick, ME Saltwater Celtic Music Festival - Met the best Harpist I've heard in a long time - Maeve Gilchrist. 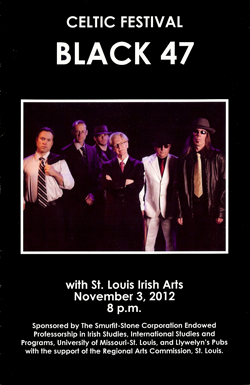 And the best vocal group performance of the year award goes to the Screaming Orphands arrangement of The Jacket's Green. 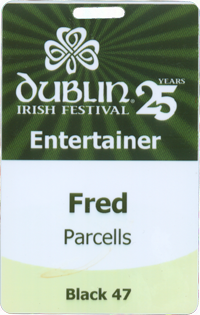 8/4-5/2012 The Dublin Irish Festival celebrated it's 25th year. We played two days on the rock stage right before The Elders from Kansas City. 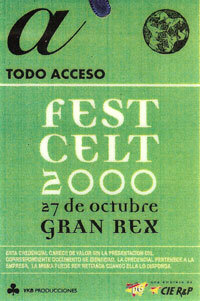 The first time we played here was 1997. Friday 8/17/2012 The Towne Crier Cafe in Pawling, NY is a great club which looks like a Mexican restaurant from the outside but feels like home on the inside. Nenad Bach was the opening band. He hung out with us in the green room telling stories of gigs in Croatian. Very funny man with a great hat. 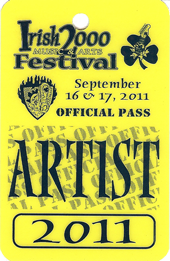 Saturday 8/18/2012 We did two sets at Hunter Mountain Festival. 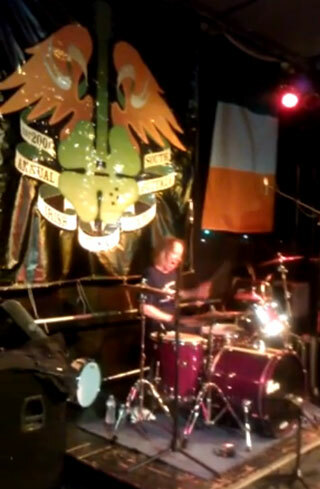 Video Drum break in James Connolly. 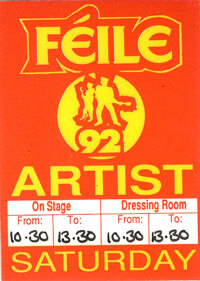 Video Last minute of Funky Ceili. 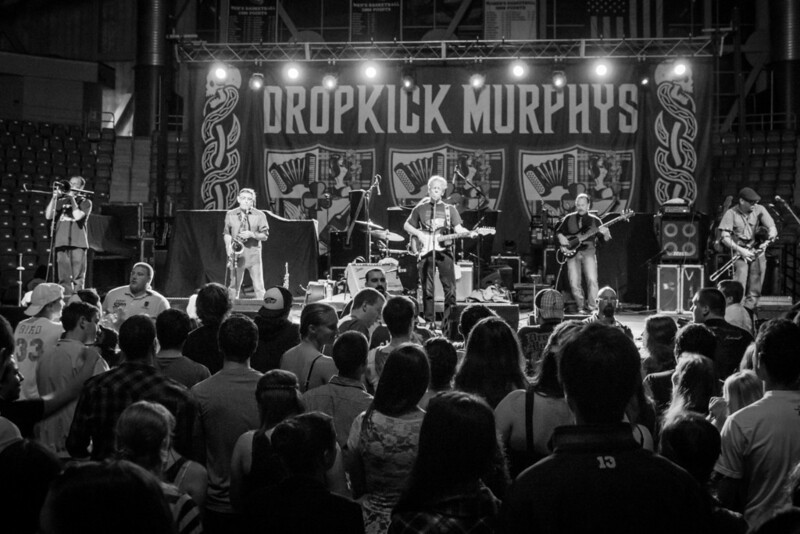 9/8/2012 South Buffalo Irish Festival is the biggest free Irish Festival in the country. The Town Pants went on after us. Sunday 9/23/2012 A perfect day to play outside. Christine Martucci played before us. 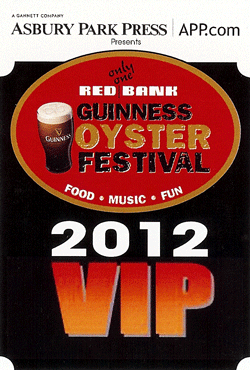 More info on the Red Bank Guinness Oyster Festival Presented by the Asbury Park Press Facebook page. 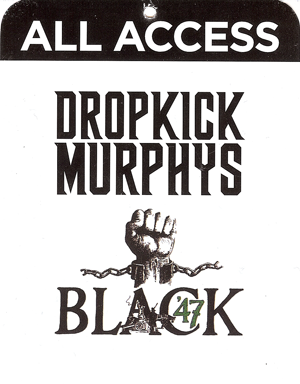 Friday 9/28/2012 Black 47 opened for the Dropkick Murphys at Quinnipiac University in Hampden, CT for the opening celebration of the Great Hunger Museum. 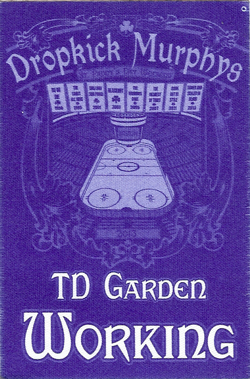 Friday 3/15/2013 We opened for The Dropkick Murphys at the Boston Garden. 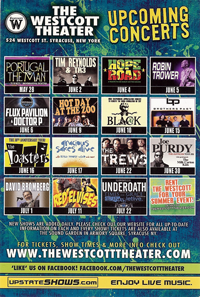 Also opening on the main stage were The Mahones and Old Man Markley while Old Brigade and Sun Cooked played on the side stage. 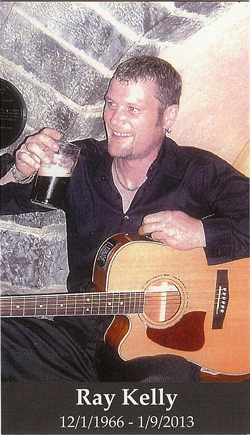 Sunday May 19, 2013 Tribute to Ray Kelly, the lead singer for The Mickey Finns. First of a double-header on a cold and rainy night. 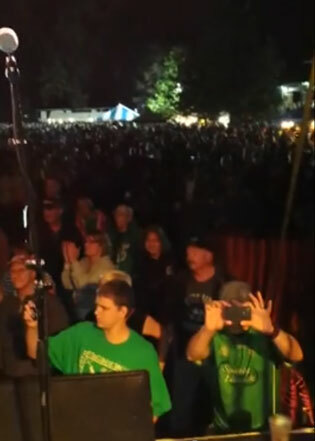 June 8,2013 Perfect weather to play outside at The Boston Irish Festival in Canton, MA. 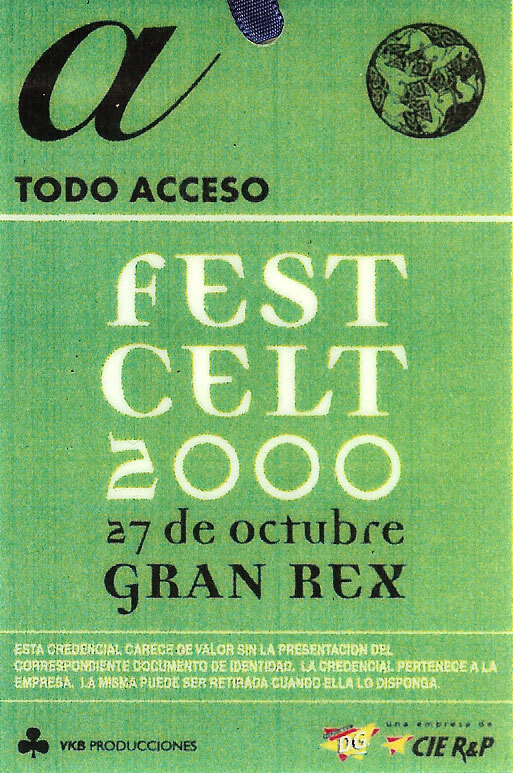 Great gig, super people, and all and all a great festival. Before us were the amazing SEARSON my new favorite band. Before them was The American Rogues who were off to Michigan that night for the Orion Music + More Festival the next day at Belle Isle, Detroit, MI. 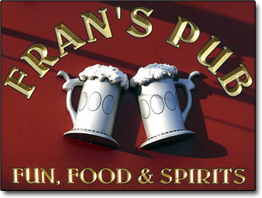 Saturday June 15, 2013 Fran's Pub in New Hope, PA. The weather was perfect and Main St was teeming. What a parade, everyone people watching and being watched at the same time. Joseph did an amazing solo flute version of Blind Mary. 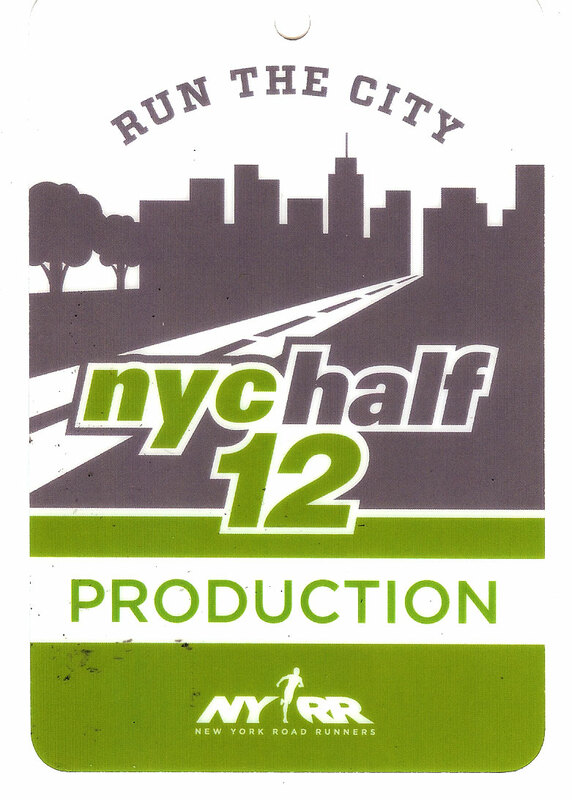 And has it really been two years since we played 'Her Dear Old Donegal/Sleep Tight in New York City' live? 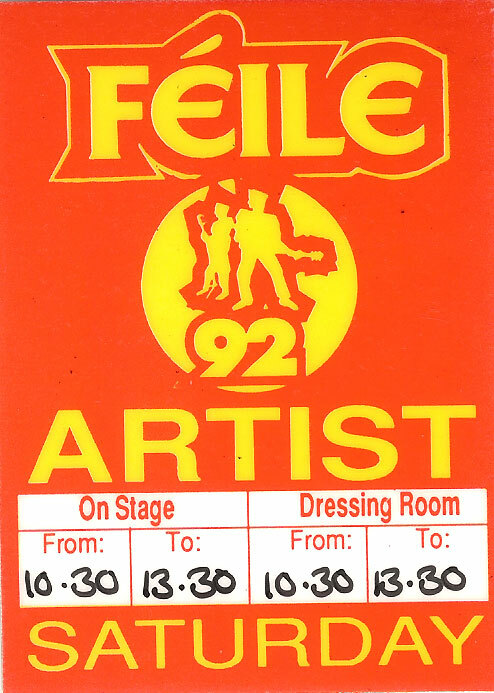 It was one of those gigs where you could feel the audience connecting. Thanks New Hope, hope to see you again soon.